Are you tired of the 9-5? 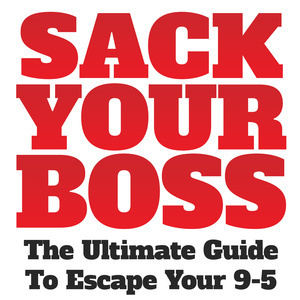 Ready to 'Sack your Boss' and start your own business? 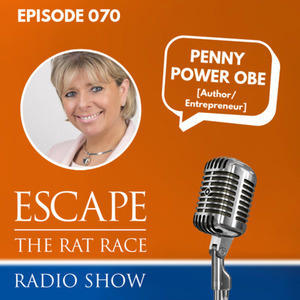 Listen to the #ETRR podcast to give you the inspiration and confidence to start planning your very own Escape Plan! 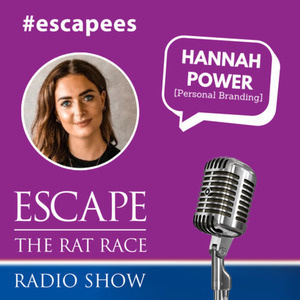 Escape The Rat Race Radio brings you guest interviews with world famous entrepreneurs, personal development coaches, marketing experts and members of the #ETRR Community. 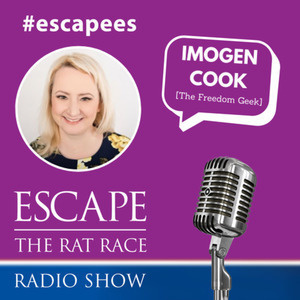 Hosted by Christian Rodwell, the Founder of Escape The Rat Race Community [#ETRR]. 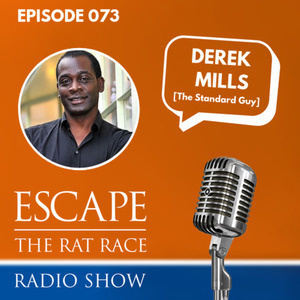 Whether you're thinking about creating financial independence or financial freedom for yourself through property, online business, eCommerce, trading, public speaking, consulting or any other method, the Escape The Rat Race podcast will provide you with the foundation you need to succeed, and stimulate you to take massive action! 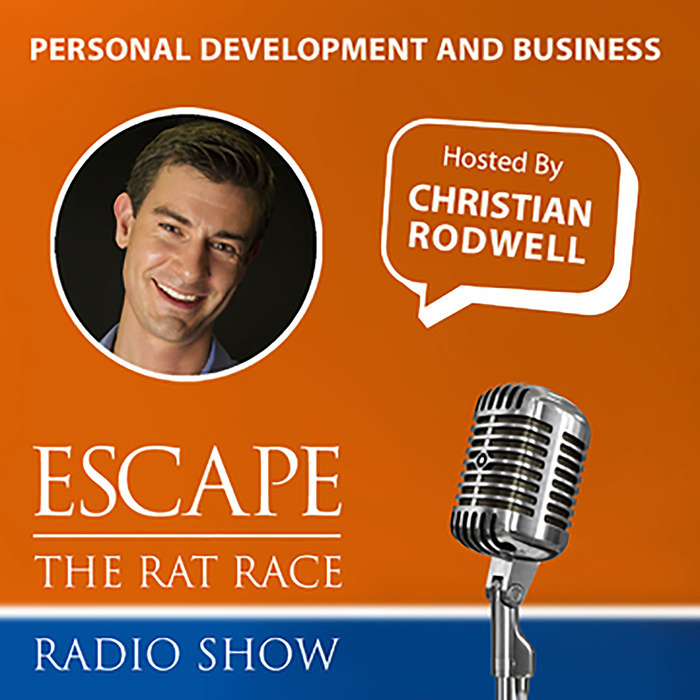 If you are a fan of personal development and goal setting, and enjoy listening to great speakers such as Tony Robbins, Les Brown, Jim Rohn, Jay Abraham and Brian Tracy.... then you're going to love this podcast! Interested in speaking to Imogen and her team about recruiting a Virtual Assistant for your business? Click Here to schedule a call so Imogen can find out more about your business, tell you more about what they do and answer all of your questions. Remember to quote 'ETRR' to receive a 10% discount !! 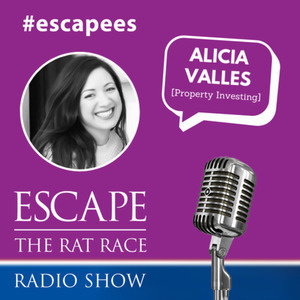 Welcome to another of our #escapees episodes of Escape The Rat Race Radio, a shorter, punchier insight into some of our members stories since they took the leap of faith and sacked their boss! 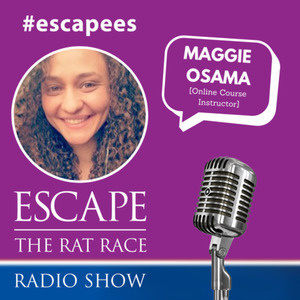 Every two weeks I’ll be bringing you interviews with leading authors, entrepreneurs, personal development coaches and marketing experts to the show as always...but in between you’ll now also get the opportunity to hear from people who may seem a little more within reach of where you are right now…..members of the escape the rat race community who have been attending our events since we launched in 2015, working with myself and our mentors, but most importantly working hard on themselves and picking a lane upon which to focus. OK, let’s do this! Our next Escapee, coming up…. 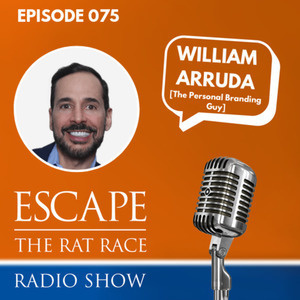 What makes your branding unique? My name is Christian Rodwell and today I’m talking with William Arruda. Have you wondered why so many people [including yourself] never end up achieving the goals they set for themselves? Have you considered or perhaps experienced some of the pressures that starting your own business can have on your mental wellbeing? How can you prevent overcomplicating your business and ending up paralysed with overwhelm and indecision? 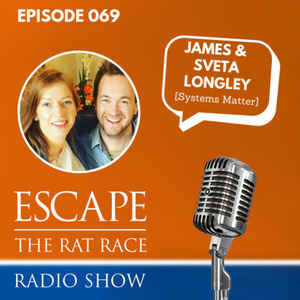 My name is Christian Rodwell and today I’m talking with Sveta & James Longley, the husband and wife team behind Systems HQ who left behind their corporate copywriting and conversion consultancy roles to work instead on creating a business that would have a positive impact on the people they worked with. How can you invest in property without having funds? You need to use creative strategies! My name is Christian Rodwell and today I’m talking with Joe McCall. 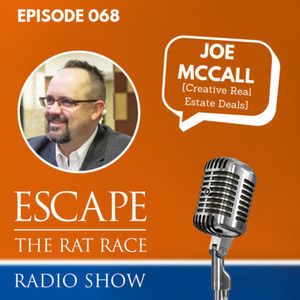 Joe has flipped over 100 property deals and helped students flip 100’s more. He loves doing deals and coaching students to do the same. Joe has been fortunate to receive more student testimonials than he can count. 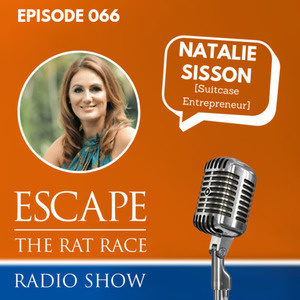 EP66: Natalie Sisson - What Exactly Is A Lifestyle Business? What exactly is a lifestyle business?